Two weeks ago I wrote a blog “Numbers I had never seen before”… You can read it here. As a result, I made a decision to shore up a number of eating habits I had become very casual about. I wrote down some very specific reasons that were motivating me to make that decision (also in the blog). I’m happy to report that with increased activity (I have been helping my kids move which means packing, lifting, cleaning…), drinking more water, sleeping (a little bit) more, and being more aware of my food habits, I have had a loss of inches and even pounds! It was great to have a number of days when my steps went way beyond 10K…and that has given me some momentum to keep up with the other habits. HOWEVER, to really break my sugar addiction- yes, that truly is what I have- I am considering a cleanse. In the past, I have done the 10-day Master Cleanse (you can read about it here) which is a juice fast. One of the benefits is that it allows your digestive system to rest and heal. I’ve also observed that because it is a liquid diet which requires little food preparation for 10 days, I became much more productive because I had more time! And even though it was only 10 days, I did break my sugar addiction! Honestly, though, it is pretty radical, it takes a lot of commitment, and it is definitely not for the faint-hearted! There are other cleanses/detox programs, of course. 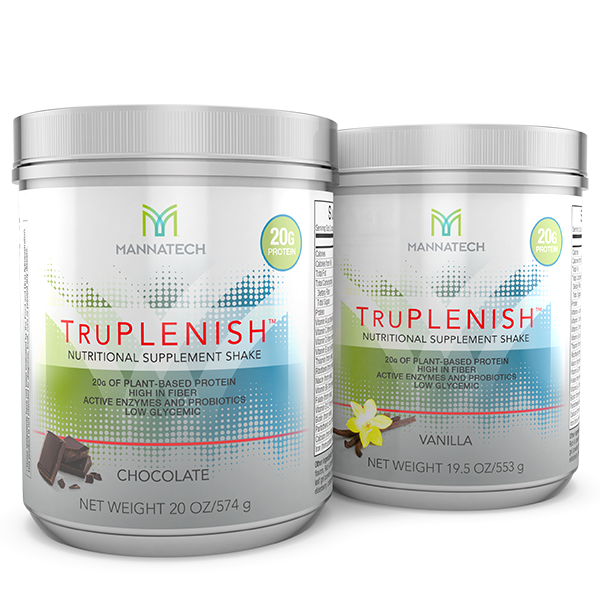 I highly recommend Mannatech’s Refresh and Rejuvenate Program- a 30 day program which has been extremely effective for a number of my clients who were self-motivated to follow the specifics of the program, thereby ensuring success. Here’s a short video that gives an overview of the program. The R&R program details can be accessed at this link, and the product package of 3 products (all that you would need for 30 days) can be purchased here. Contact me if you have any questions. The R&R program is not radical (it reflects the way that Ed and I eat most of the time), but it is not the Standard American Diet! An article that was recently posted on The Truth About Cancer website gave 12 ways to prepare for a detox or cleanse. Here are a few wellness tips from the article that I want to share with you, regardless of what you specifically choose to do about a cleanse. Give your digestive system a break on a regular basis. Get at least 30 minutes of movement daily. A good goal is 10,000 steps a day, a goal even recommended by the Center for Disease Control. There are so many devices now that can help you track your progress: they seem to range from the ridiculous to the sublime. Just be sure your device is accurate, reliable, and easy to use. Otherwise, you won’t wear it/use it! Measure your success in inches lost and how your clothes fit. This is so much better rather than measuring by the scale. Toxins are stored in fat cells, and if you are doing your cleanse correctly, the body will release the toxins and your fat cells will shrink, which means you will lose inches! You can read the entire article about preparing for a detox/cleanse at this site. A good detox/cleanse will provide you with specifics about starting as well as ending your program. Be sure to look for those suggestions and follow them! One more tip from me: When you are choosing fruits and vegetables, pick high-fiber choices (which also assists your digestive system), and eat them as ‘raw’ as possible. Typically fruits and vegetables have a lower glycemic index when they are raw rather than processed or cooked, which means your blood sugar won’t spike and crash. Hope these ideas are helpful. If you need an accountability partner, give me a call, 480.382.8255. Let’s do 2016 better- together!